How long does a bee live? Why are bees so important for our ecosystem? How can the way be used? What is the nectar? How do bees communicate with eachother? How many bees live in a hive? How can we alp the bees? How many variety of honey are there? Do bees sleep? These and many more are the questions that will accompany visitors through this exhibition, dedicated entirely to the bees and to their complex yet fascinating world. 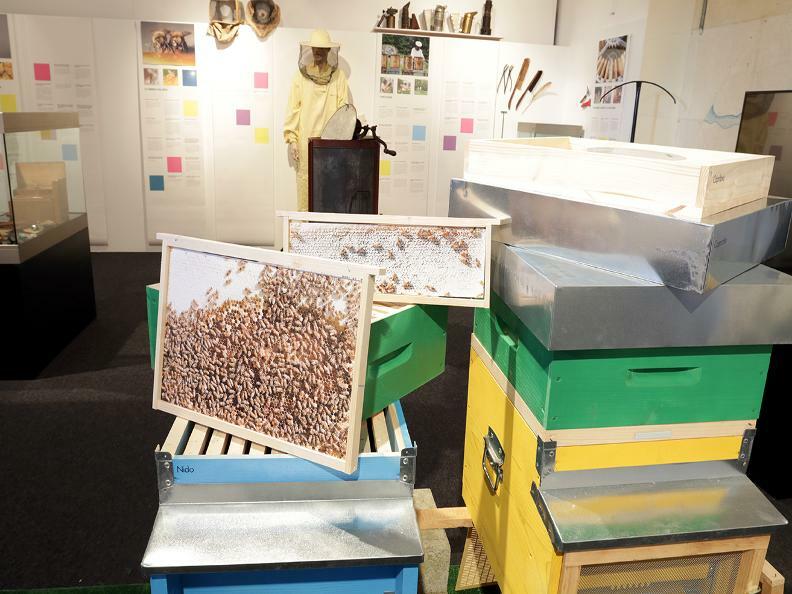 For the entire duration of the exhibition there will be a beehive on display in a glass case and it will be possible to observe the bees in their daily activities. 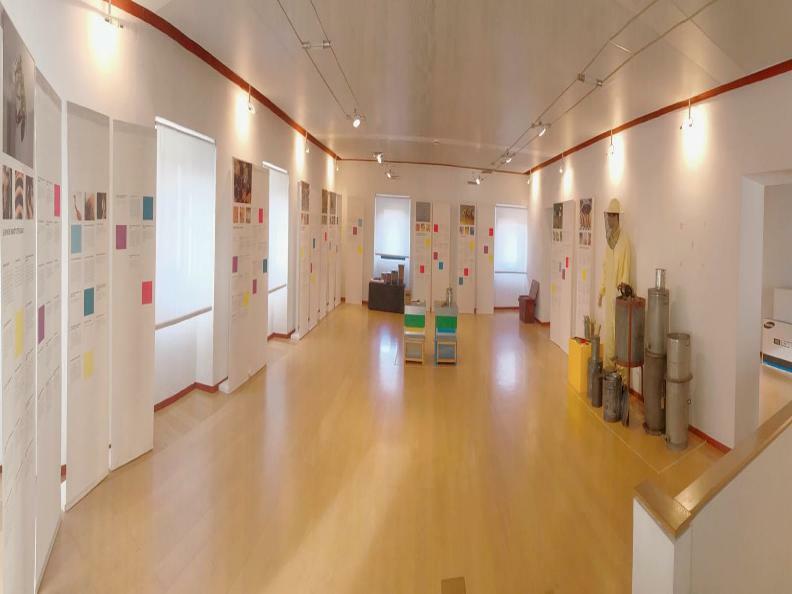 Historical documents, pictures, modern and old tools, videos and much more will complete the exhibition.